location in Kumara Park (west), Bangalore. One of the calm & peaceful residential areas in the heart of Bangalore city. Reputed organizations have offices / Showrooms in and around this area. 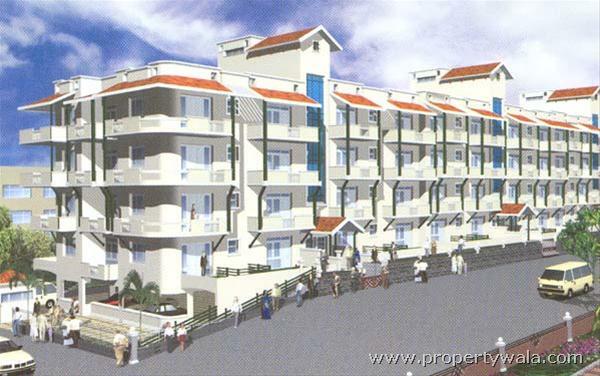 10 Kms from the Airport and 2.5 Kms from City Railway station / Bus stand. 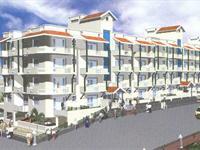 3 Kms from Mahatma Gandhi Road, 1.5 Kms from Bangalore Golf course. Banks, Hotels, Hospitals, Schools, Shopping centers, etc., are nearby. This apartment is built as per the Vaastu principles. In the midst of Pollution / Noise free surroundings. Easily accessible from all the areas of Bangalore. Phone points also in kitchen. Entry point for Cable and dish antenna. Provision for conduits for intercom, call bell system to servant rooms in basement (for some of the selected flats only). Intercom systems from security to individual flats. Computer points with provision for internet facility to all the bedrooms. Provision for security lighting system for all flats near the lifts. Provision for solar water heating system. Water outlet points for car washing at parking area in the basement and for common garden areas. Provision for garden, gymnasium, recreation room and party hall. Provision for toilets to servants, car drivers in basement for selective flats. OFC connections through Reliance info com / BSNL. Have a good knowledge of Montreal Manor? Share it and become a Project expert.